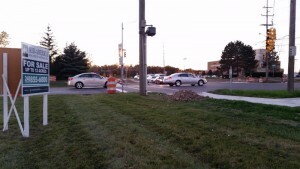 The commercialization and industrialization of Rochester Hills’ residential areas. Could oil drilling operations and a retail/commercial buildings be coming to the corner of Adams and Tienken Road? 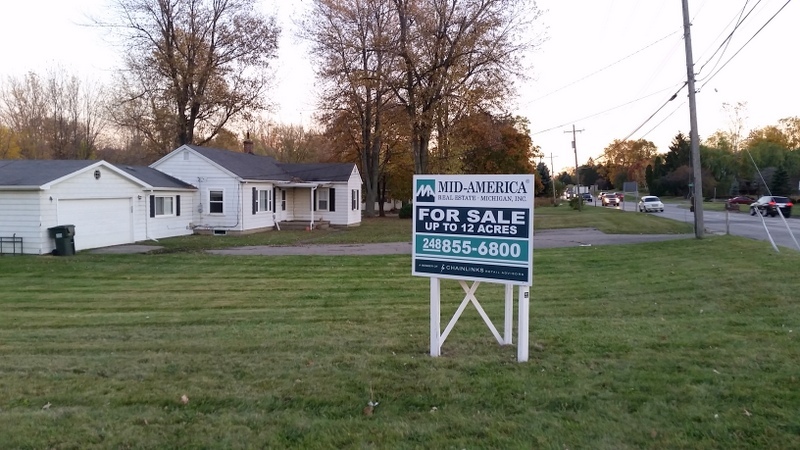 Residents were surprised to see a commercial For Sale sign placed at Adams and Tienken Roads just days after we revealed the oil & gas contracts for the properties at the corner. The real estate company, Mid-America Real Estate Group, is “focused exclusively on retail real estate”. Yet, the three listed properties each have a house and are Zoned R-1 (One Family Residential). The real estate company lists the daily traffic counts for the roads bordering these properties as a selling point. They also highlight the retail shopping areas near Rochester High School and Oakland University as an example of the development potential for the corner. 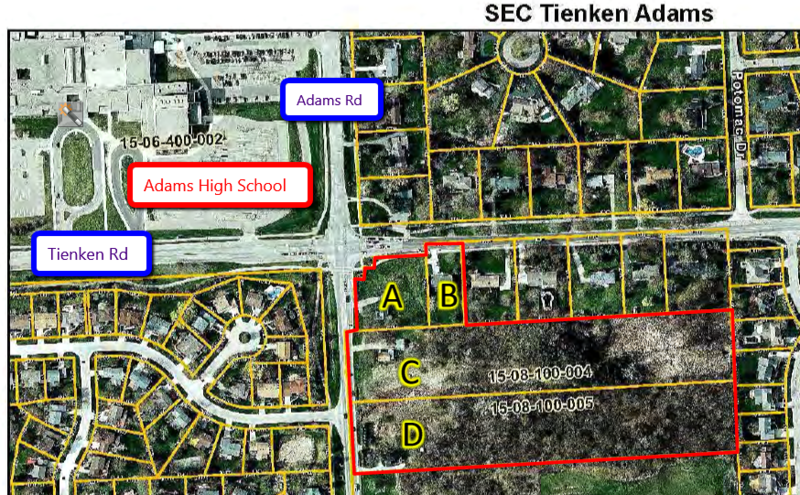 Could this imply that they are looking to build a retail/commercial area across from Rochester Adams High School? One of our posts last week detailed the discovery of surface on oil & gas drilling contract for a residential property at on Adams Road. Here is an excerpt from the the oil & gas contract for 950 Adams Road, south of Tienken Road. The above clearly represents industrial operations that are permitted by the contract. The potential oil & gas drilling operations and retail buildings would be devastating to home values in the area. The current City administration has a history of attempting to bring industrial operations to our residential areas. In 2010, the City wanted to construct water towers in the City parks. In 2013, the Mayor of Rochester Hills, Bryan Barnett signed an oil and gas drilling lease for City parks and a cemetery. 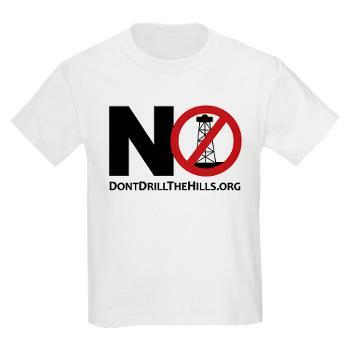 In 2014, Don’t Drill The Hills filed a lawsuit against the City for violating the City Charter and denying the residents’ right to vote (See Lawsuit). What can Rochester Hills residents do? Vote for candidates that will protect our parks and residential areas. THIS AIN’T OVER. NOTHING IS OVER…UNTIL WE (THE PEOPLE) DECIDE IT IS! The problem with Barnett and his gang is that they NEVER side with the residents. I’ve been to more Council meeting than I care to in the last 2 years. Time and time again residents come to public comment or agenda comment and beg for them not to build “____insert latest business boondoggle____. ” Time and time again they override the residential wishes. Look at the god-awful 2 story Mobil going up at Adams and Walton. Those residents said no. Council President Hooper said he couldn’t hear the McDonald’s drive through when HE drove by. Decision made. Vote against the people. The only one I have seen not go through YET is Eddington Farms. But it will fall eventually. Get rid of these jerks. All of them. This is scary. I did notice that there were MANY Ravi for mayor signs on this property. I guess we now know who is supporting him. This information is not getting out properly or in time for the election. Ravi certainly would never support this as he voted down the expansion of Tienken Road alone. Too bad a mass mailing isn’t going out to all residents in the area!!!! Terribly missed opportunity, but very late breaking news for sure!!! TV20 and Channel 7 did not properly even report this story-never even mentioned anything about this property at all !! Shame on WXYZ TV for terrible reporting.